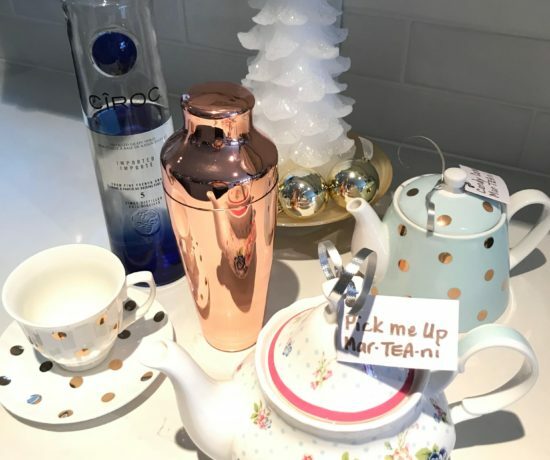 Tips for an organized Christmas season. Christmas will be here before we know it. 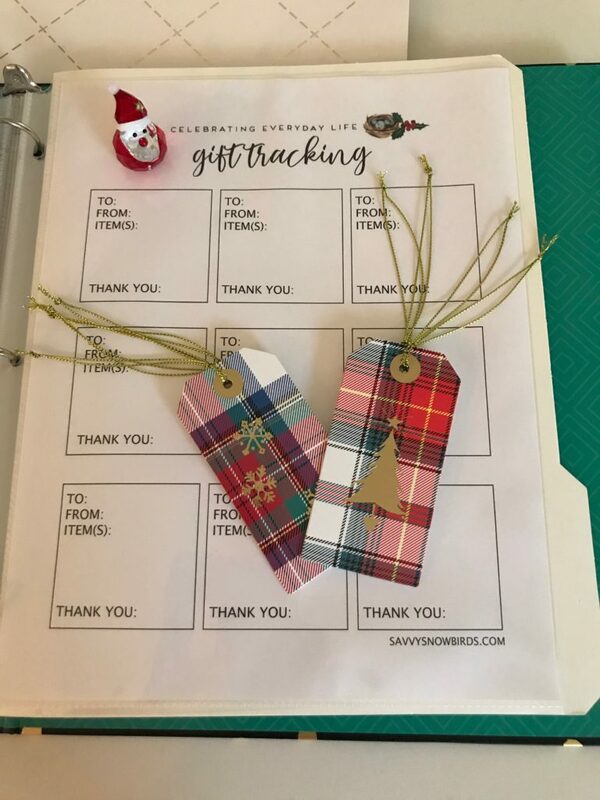 My secret for enjoying the entire holiday season is to STAY ORGANIZED. After all, we are of a very savvy age – who needs to be stressed? Let’s enjoy ourselves. I’m a list-maker and I love to plan things out in advance. I plan my planning time I am a list maker extraordinaire. I always have been. When I was little I once wrote a list of all the toys I owned. I listed the boys that I liked…LOL..there were a few. Lists of my favourite shows or books, things I wanted to do, shows I wanted to see…there was no end to my lists. You could say I had and still have a lust for lists!!! It usually involves a nice hot cup of tea and something sweet to nibble on. It’s a real process. Steve has to be in another room so that I have no interruptions what so ever. I mean seriously…this is a big deal for me. When I have finished writing a list I read it, then I read it again. It is a form of art or maybe therapy for me…lol…Half the time I make a list and lose it only to have to start all over again…but that’s ok because having to do it all over again is the next best thing to….OH never mind!! It only stands to reason that I should come up with this very savvy binder to keep all of my plans, lists and inspiration in one spot. I know there are a lot of apps out there to help you stay organized and of course, you have ‘notes’ on your phone but did you know that It has been scientifically proven that the act of physically writing something down rather than typing it helps us remember things better? I cannot say that I have personally read this very important scientific discovery but I can tell you that I find it so much easier to jot things down rather than type a huge list on my very tiny phone screen. I also keep a notepad beside my bed at night. If something is bothering me during the night I write it down. A)- it allows me to put it to rest so that I can rest and B)- I’ll actually remember it in the morning. If I don’t record it during the night it is just like a dream…you know you had it…you just don’t remember what it was about. There is an actual art exhibition by Alice Instone that seems to confirm that the world’s list-makers are women. Life is so much easier when you know what needs to be organized and how to keep it all together. Once I printed my organizational planner I bought a simple and cheap binder from Target. I don’t know about you…but I love office accessories. It is a rare occasion that I can go to the office department and come out empty handed. 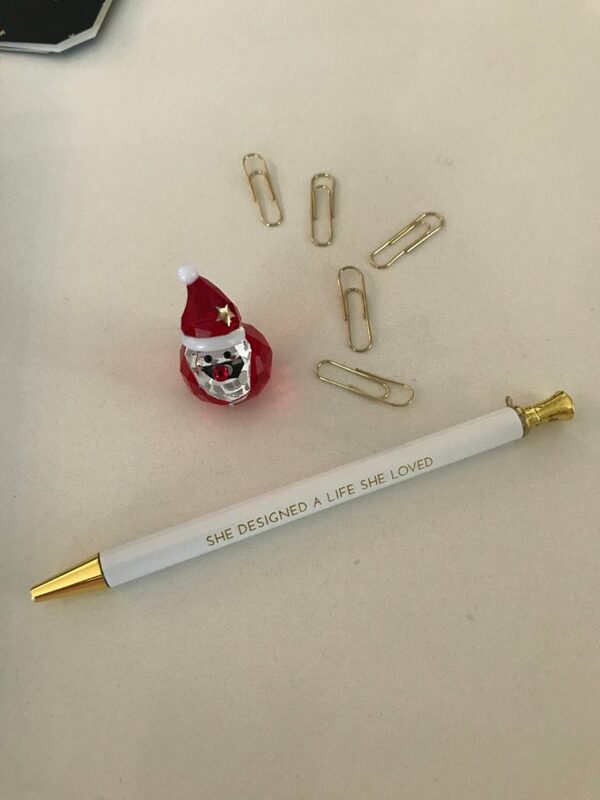 I am a sucker for sticky notes, fancy paper clips and all other office essentials. 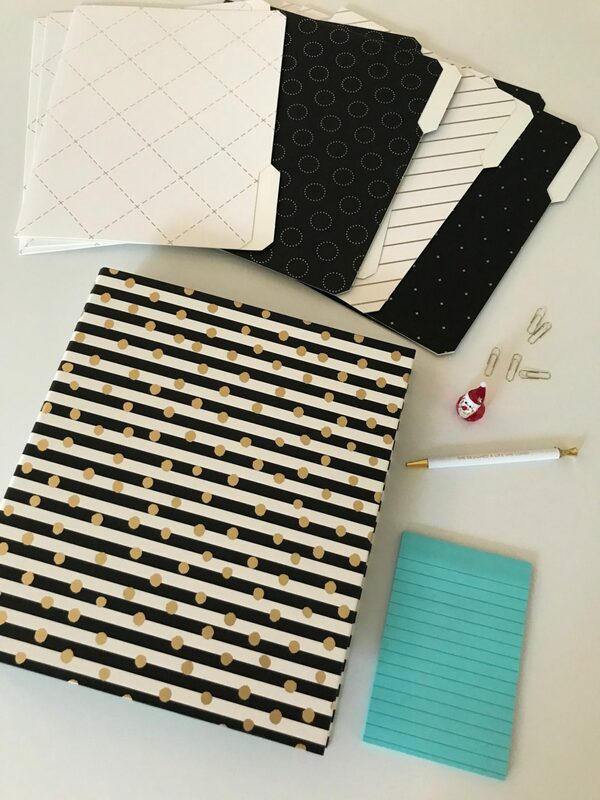 To set up my binder I purchased these really pretty dividers, some labels, fun tape and sticky notes all from Target. You can be as creative or as simple with this as you’d like. The mother of all pages! This is the most important page, in my opinion. There are days when I cannot remember my own name never mind the name of my bakery. I’ll start in the ‘A’ section of my phone only to find their number all the way down in the ‘S’ section. No more fussing through your contacts on your phone or Googling numbers. Give some thought to every service you can see yourself using throughout the holidays and record their numbers here. 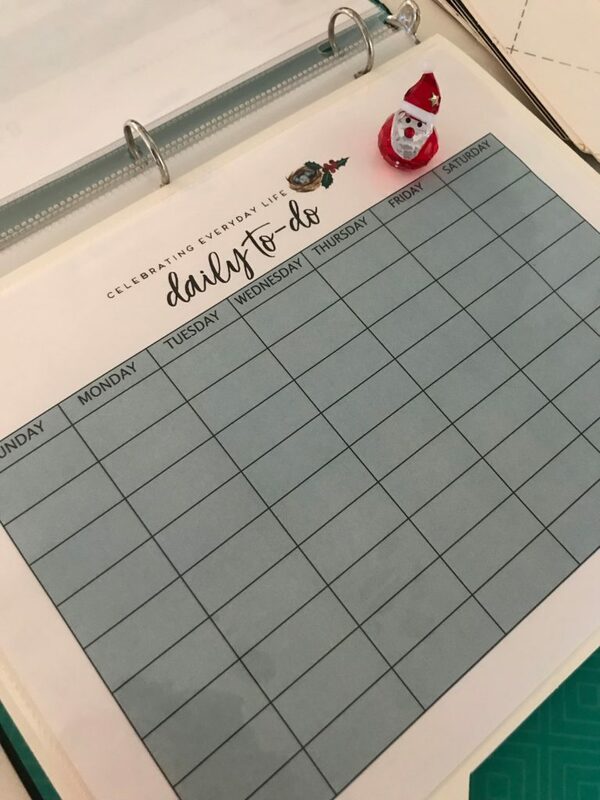 Monthly calendars are fantastic for writing down all of your events and parties and I have included a December page for you. I like to have a daily -to-do- list as well. I will print one of these pages every week from now till Christmas. Nothing gives me more satisfaction than writing out my list and seeing everything crossed off at the end of the day. 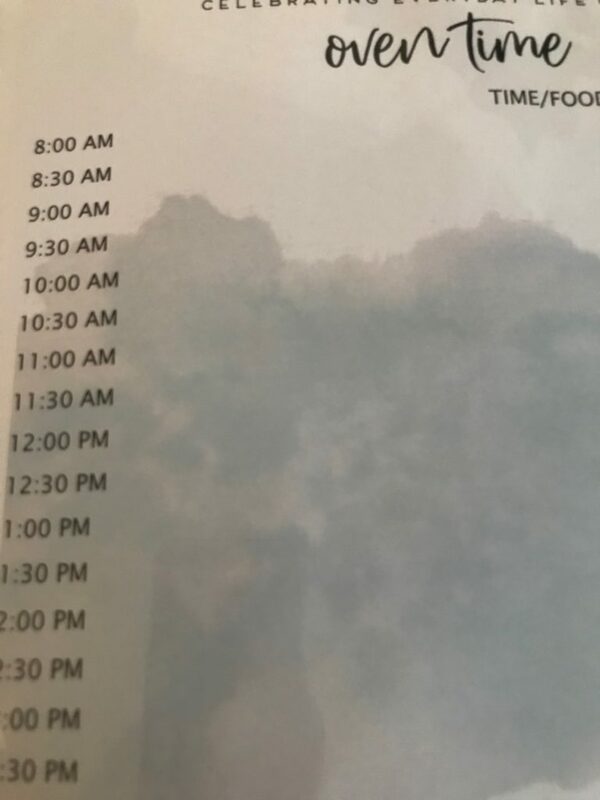 If for some reason something doesn’t get done on a Monday it simply gets added to Tuesday. I just keep carrying it forward until eventually it gets done. I am pretty detailed with my list. If I know Steve is waiting for his favourite football t-shirt I will add a note to do a load of laundry. Other things will be shopping, specific chores, calls to make, reminders for all of my errands and etc. This list should be everything you can think of that needs doing that day. It doesn’t have to be in any particular order…just start jotting. There is no better feeling than looking back at the list at the end of the day and you have scribbled a line through everything….sigh…it makes me want to do a happy dance. Yes…I know…I am a lil’ bit pathetic. I plan everything out ahead of time. I like to have my guest list and contact information at my fingertips. I also write down the date and the theme….always a theme!! 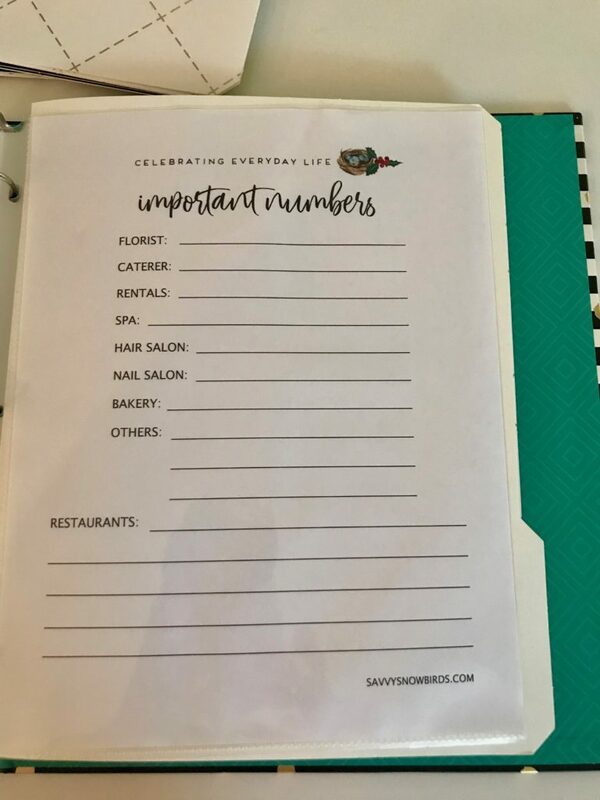 LOL For each event it is a good idea to list all of your contact numbers, menu and decor ideas too. If you like to entertain I suggest you print a couple of these to help you stay completely sane! Typically I would have a list similar to this that I keep hung up inside one of my kitchen cupboards hidden away. By the time I am finished with it there are so many updates and doodles on it I’d be embarrassed for anyone to see it. This year I will have a few of these in my binder and instead of doodling all over it and covering it with coffee stains it will be neatly organized. This is a great page to have. Often when you are hosting dinner parties you go out of your way to make something special. 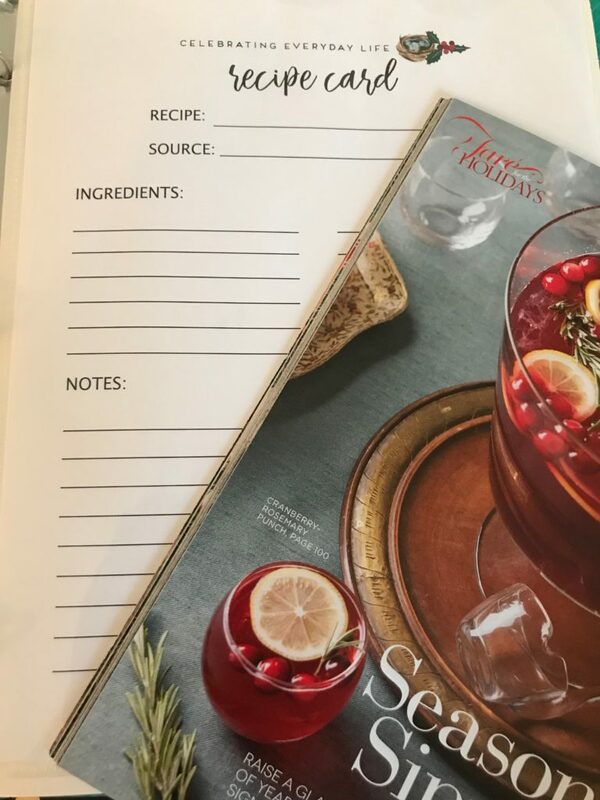 I like to write down the name of the recipe and my source as well. If I get it off the internet I write down the site and conversely if I get it from a recipe book I write the name of the book and the page number. It keeps it really simple when you are ready to make it. In the ingredients area, I don’t write down the entire recipe…it’s already available at my source. I only write the ingredients that I need to purchase. I love having a NOTE area where I can remind myself to pick up a bowl or platter to serve on or buy some extra greens for presentation. This is seriously an important list. Do you ever find that there is always one person that is so easy to buy for? You just know everything that they are going to love and you end up with way, way too much for that particular person…and the others are…well…’they got nothin’ This page is going to keep you on point. Once I have a few items I will record it here and then take a photo of it. When I go shopping I can refer to the list and purchase with confidence. I will update it as needed and take new photos each time. I love this page. 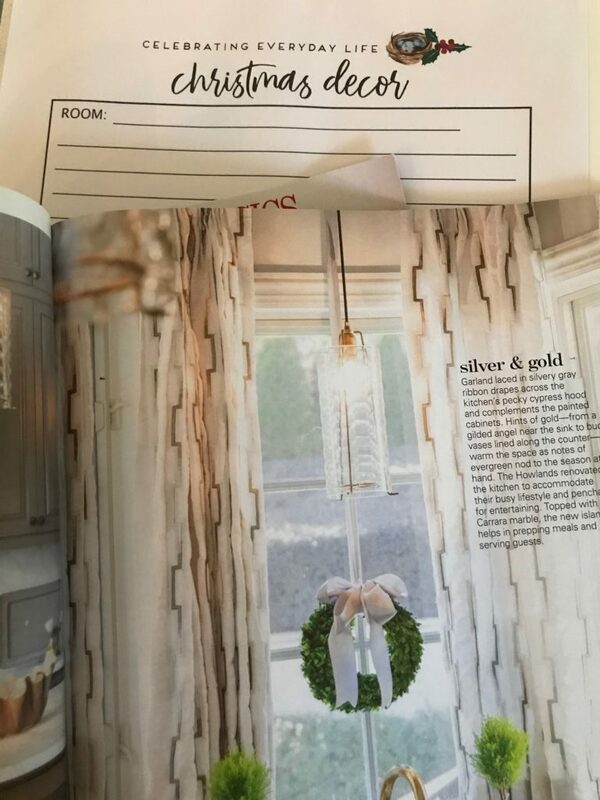 I have pages and pages of ideas for my décor. It will be perfect for me to have one spot to write down all of my ideas for Christmas decorating. If I see a page in a magazine that inspires me I can rip it out and tuck it into the plastic page cover…no more scratching my head trying to remember what it was that I liked! I have printed off a number of these pages. I will use one for each main area that I am going to decorate. ie- living room, dining room, kitchen, front entrance, side entrance and etc. 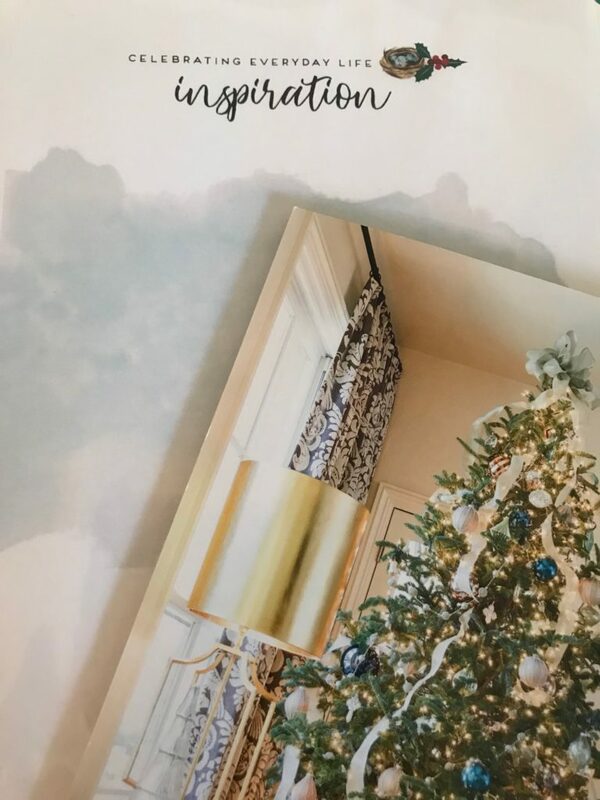 I’ll have an idea on how I see my decorations being arranged in a specific room and then I’ll write down the idea…who knows maybe it might actually get done! What a concept! Nothing says thank you like a handwritten thank you card. 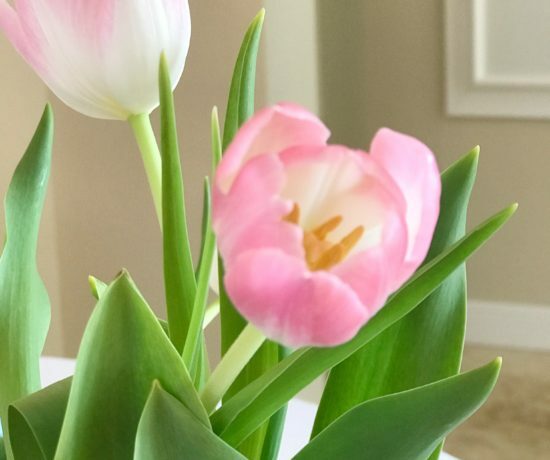 If you missed my blog on the ‘lost art of letter writing’ you can find it HERE I have never encouraged the girls to write thank you notes before. Savannah is 8 years old and certainly old enough to follow up with a quick little note. Lilah can always draw a little picture and write her name. I think it will be fun for them to stamp the envelopes and pop them in the mail. I am picturing the walk to the mailbox. It is only 2 blocks away but I just know it will be an adventure!!! LOL Another idea is to save the gift tags and write down what was received on the back of the tag. 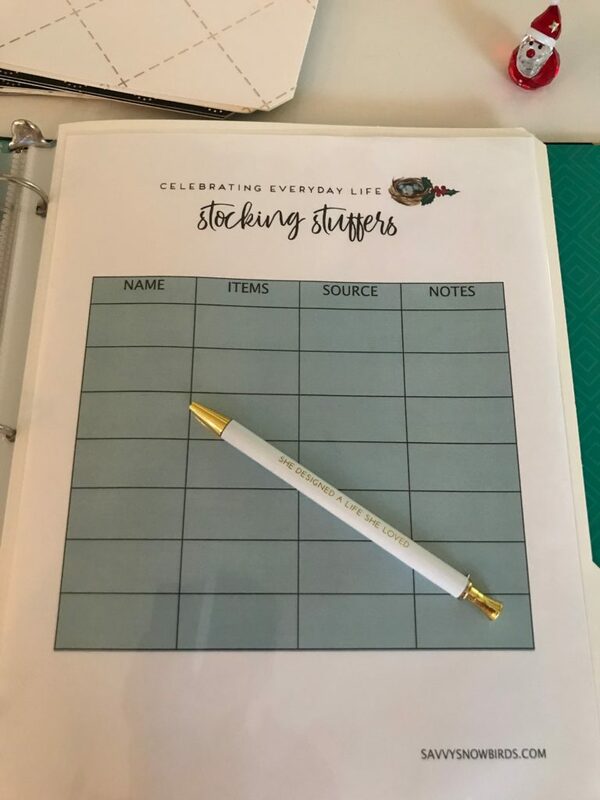 Tuck them into your plastic page protector and when you are ready to write the thank you notes everything is organized. This is for the BIG dinner. Family time. 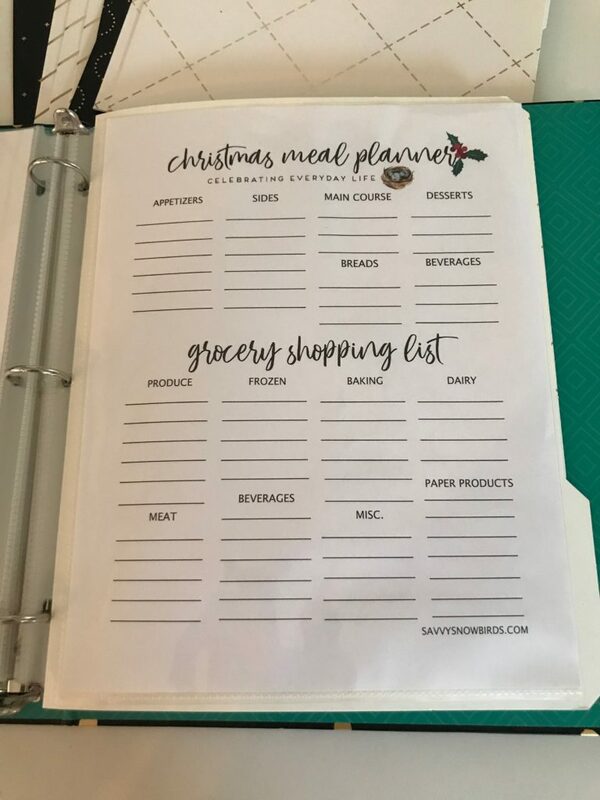 Lots of room to list what you are serving and plenty of space for your grocery list as well. Usually, when I am entertaining I have a master list with the food and the time sitting beside my stove just to keep me on track. I don’t know about you, but this is going to be a tremendous help to me. Steve says having the meat and potatoes ready at the same time is the recipe for a perfect marriage. 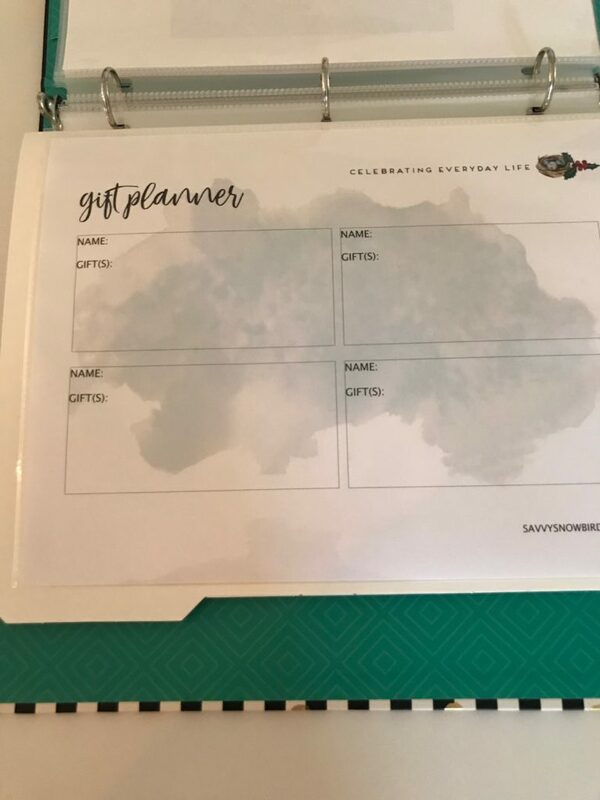 I am so happy with the way this binder turned out that I am actually going to continue making other printables available to use throughout the year. Instead of my binder being a Christmas binder it is now going to be my Home Org Binder. One for the Canadian Club-house and one for the Corner House. As a Snowbird with two households, (and many of you have cottages too) this is going to be an awesome one-stop shop. The wheels are turning girls….more to come on this! It all goes so fast, the season comes and the season goes. 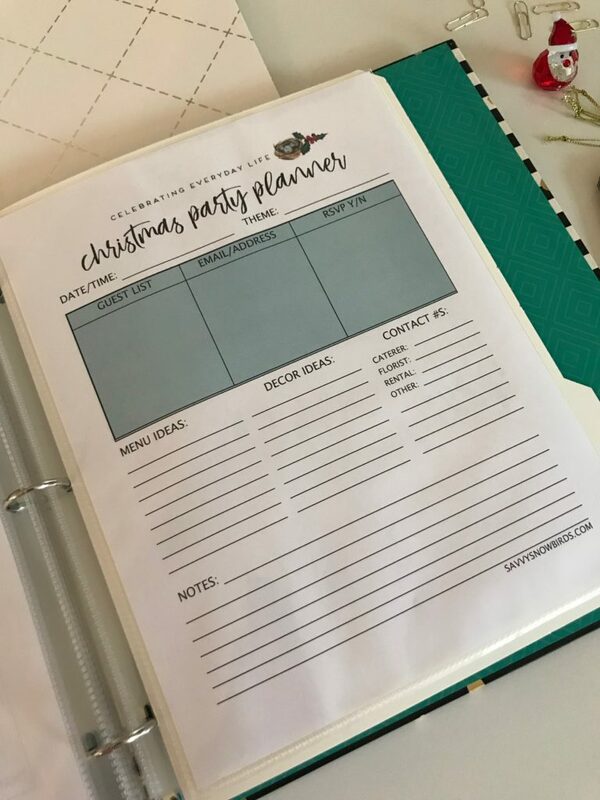 I honestly hope that in some small way this post will help you stay organized and on point this Christmas season. I mean think about it…Christmas Eve is one month today!! So grab your pen and grab your paper and get at it. What do you think of the organizer? Is there something you would have added to it? I’d love to hear your comments on it below.